Are Kate Middleton and Meghan Markle Still In A Feud With Each Other? It has been a couple of months now since rumors have started circling about an alleged feud between Meghan Markle and Kate Middleton. 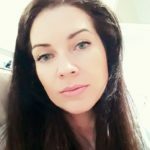 A lot of fans have been speculating that the reason Prince Harry and Meghan Markle are moving outside of London to the small and quiet town of Windsor is that Meghan and Kate haven’t been on the best of terms and have also been wondering whether Prince Charles is going to do something about it, like tell the two look past their differences. In the past couple of weeks, it seemed like the rumors have been fading out. But, Kate and Meghan showed some odd behavior at a recent event and because of that a body language professional thinks that there might still be a lot of discomfort between the two. So what exactly is happening that’s leading people to think there’s something going on between the two duchesses? 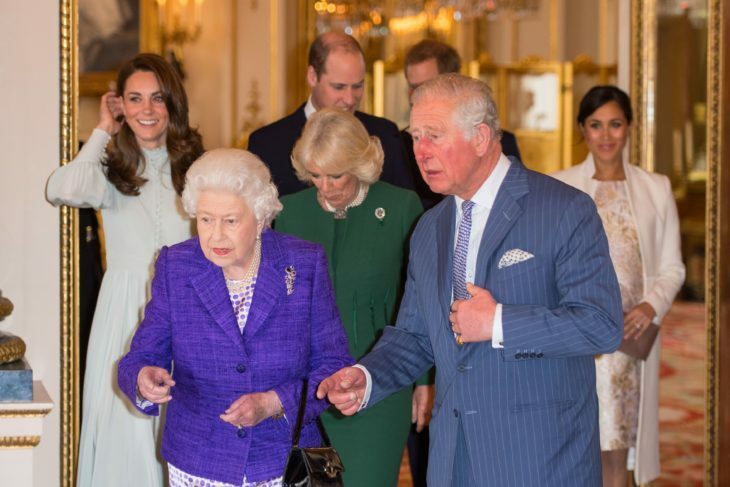 A couple of days ago a party was being held at Buckingham Palace and it was in honor of Prince Charles, of course, all the royal family members attended which includes Meghan and Kate right along with their two husbands, Prince Harry and Prince William. It is thought that it was the first time the two pairs were together ever since they went to the Queen’s Christmas part at Sandringham Estate. 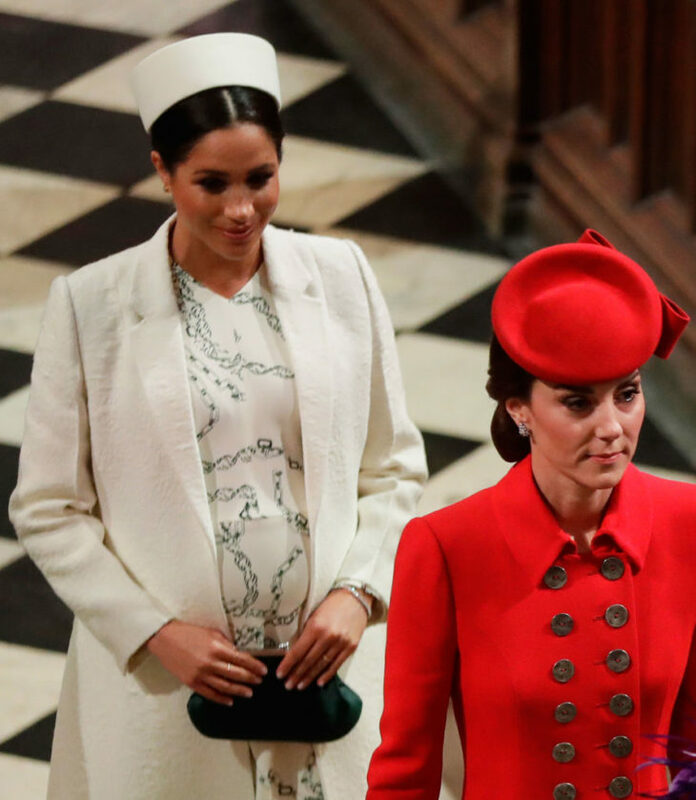 Sources say that there was a lot of tension between Meghan and Kate, which includes Kate turning her back to Meghan and outright ignoring her sister-in-law throughout the whole party. Which in turn made Meghan sit alone and not interact with Kate at all. 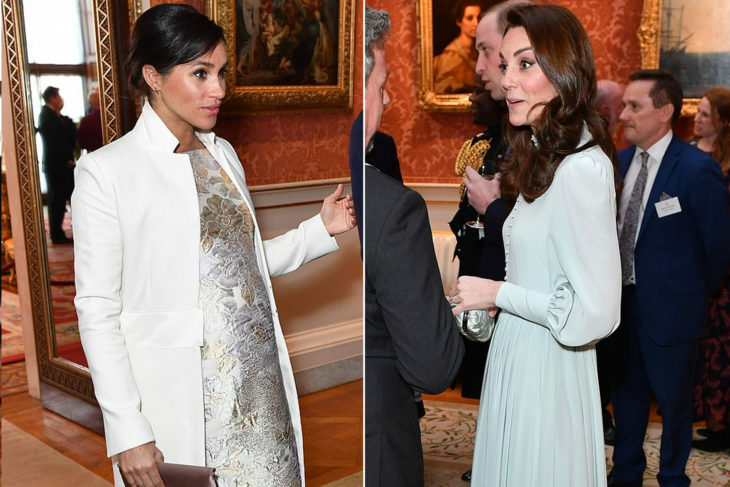 A lot of pictures were taken at the party and that’s perfect evidence where can see that Meghan doesn’t spend nearly as much time socializing as Kate does. It looked like Meghan was trying really hard to just be by herself and far from other party members, on the other hand, Kate was all smiles, talking and having a great time. The reason for that might be that Meghan didn’t feel comfortable with Kate there, which led fans to think that there’s something fishy going on between the two royals. After hearing from a body language expert we’ve come to the conclusion that there are strong signs that they are still in a feud. They definitely were not delighted to see each other and how they acted suggests that there are feelings of dislike for some unknown reason. On top of all that it looked like William and Harry were not on the best of terms either, they weren’t their usual selves. The two princes are known for being very close to each other and are often seen having a great time when with each other. But, since the party was in honor of Prince Charles and everyone was focused on him it’s a bit hard to know what’s going on behind closed curtains. 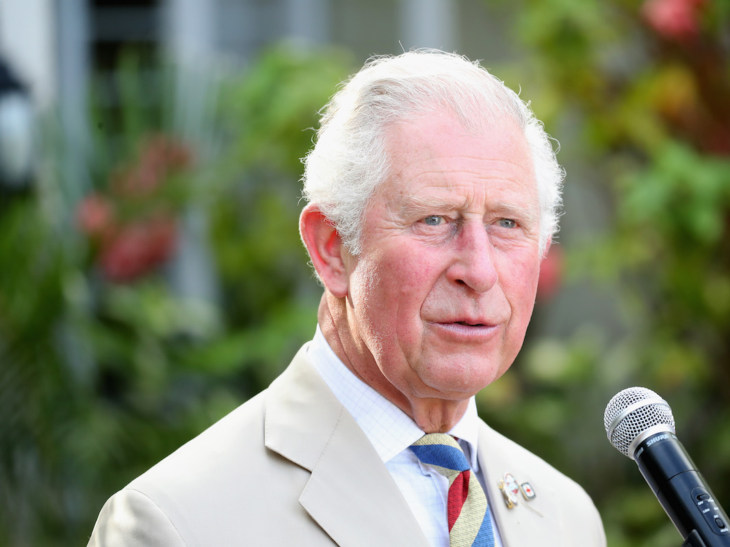 Did they try to shift the focus on Prince Charles? Fans of the royal family still don’t really know if there’s actually something going on between Meghan and Kate. The party at Buckingham palace was organized to honor the 50th anniversary of the investiture of Prince Charles and it’s quite possible that both Prince William and Harry and their wives did not want to make their feud the focus of the party. This might all be a misunderstanding and fans may just be a bit paranoid. Why would the two duchesses behave so strangely? 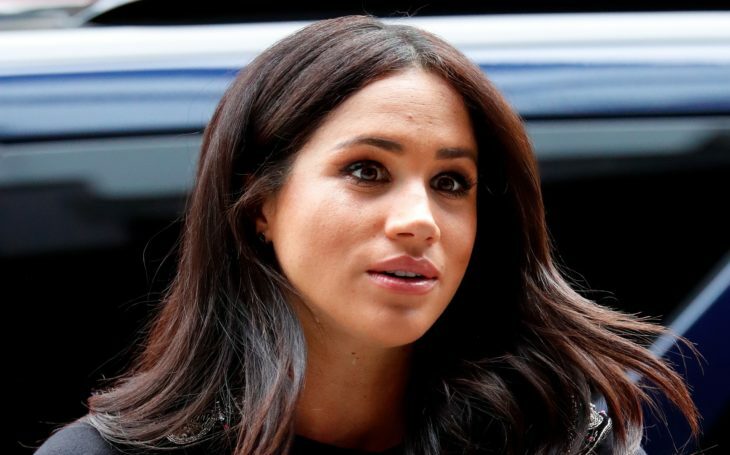 Meghan is known for being talkative and friendly but at the party she looked like she was a bit disconnected from the other members of the royal family. Some people think that the reason for that was because she was not happy to see Kate but her pregnancy might be another reason for that, since she is quite far into it now. We can only hope there there’s a good explanation and that everything is alright. Home » Celebs » Are Kate Middleton and Meghan Markle Still In A Feud With Each Other?